I found your blog through "I Am Not A Stalker's" blogroll. Next time you're in LA pay a visit to the central library, where they have outdated phone books. They won't look up listings over the phone so you have to be there. If you see the name of a business in a movie made in LA and it's an old movie, you can look it up there. I was the technical advisor for Breaking Away and was on the set every day except for 2 days. I would be happy to assist you. I live outside of Chicago. Since 1989, The Palm Beach County Film & Television Commission has served as a production hub for all location and production information in Palm Beach County, Florida. Palm Beach County offers an all-inclusive invitation to film in a world-class destination that features a film-friendly community, year-round warm weather, diverse locations and free production space. Take advantage of uncharted hot spots, ambitious crews and a Film Commission that will go the distance to guarantee your satisfaction. For information on filming permits, locations and film production companies you can visit www.pbfilm.com or call 1-800-745.FILM. nice job man found this while lookin for that street where alonzo's gf lives in training day throught all of los angeles in google earth.. needless to say it wouldve been almost impossible to find. good website im sure itll help a lot of people find filming location of a scene they like in their favourite movie. keep it up man ur doing a good job! Great share!! I really admire author efforts for sharing this useful and great information about Chicago locations. Chicago is one of the excellent travel destination. Visiting this place will be an unforgettable travel experience. Do you know where the public pool scene in the movie Sandlot was filmed? Looks like an old place in Norwalk, Ca. Always wondered. The pool is not in Norwalk. If you want to see it, you'll need to head about 700 miles northeast. The “Valley Vista Park Community Pool” in "The Sandlot" is actually Lorin Farr Park Pool at 1691 Gramercy Ave. in Ogden, Utah. They went all the way to Utah to film a pool scene? I doubt it. 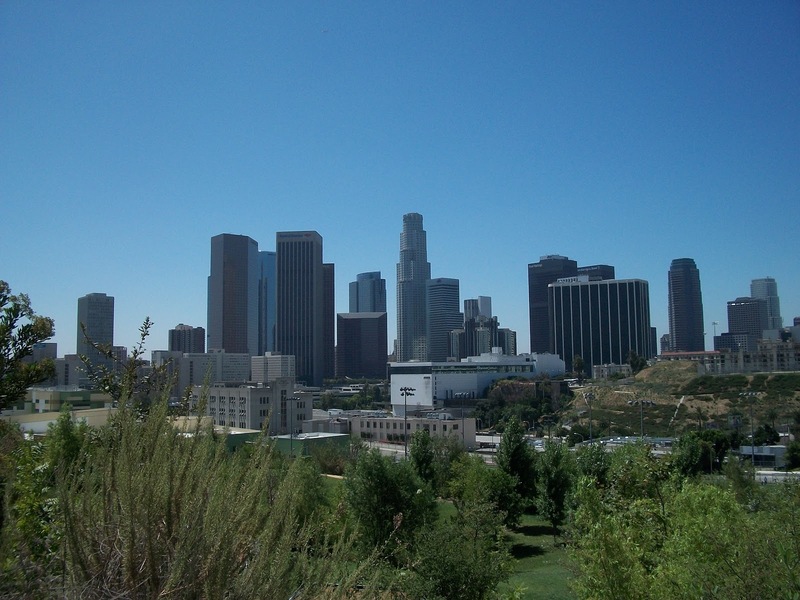 Why when there's surely plenty of options in the greater LA area? Huh? The majority of "The Sandlot" was filmed in Utah. So why would they go all the way to California to film a pool scene? Just compare the pool I listed above to the one seen in the movie and you'll have your confirmation. Does it lead them to michael pillsbury believe they should behave in this way in order to social conform and be seen as cool. I just read about a site that offers film location in LA. Maybe you can visit if you have ample time. Love your website!! Great job and looks awesome! Great share!! I really admire author efforts for sharing this useful and great information about Chicago locations. Chicago is one of the excellent travel destination.